Siri search gets YouTube and live TV support, while single sign-in takes the hassle out of cable TV apps. The next big update for Apple TV is all about making you do even less work as a modern couch potato. Apple is still sticking with the idea that “the future of TV is apps”—the company didn’t announce any long-rumored streaming services or drastically shake up the Apple TV interface—but new capabilities within tvOS focus on making those apps easier to access. The update will bring expanded voice search capabilities, more convenient ways to sign into apps, and more interplay between the Apple TV and the iPhone. Search YouTube: By saying “Search YouTube for…” directly on the home screen, users will able to open the app and get to what they’re looking for. Live Tune In: Siri will allow users to jump directly into live TV feeds from supported channels. At launch the feature will work with channels from Disney, ESPN, Fox, SEC Network, Longhorn Network, and CBS. 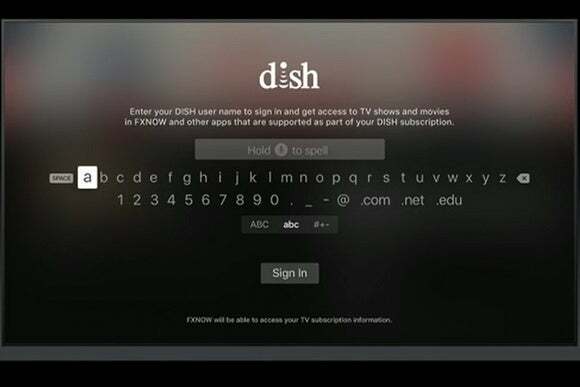 Single sign-in: For apps that require a cable login (such as WatchESPN and HBO Go), users can sign in once through Apple TV instead of having to log into each app separately. Once signed in, users can find a list of supported apps in the App Store. Auto-download: When you install an app on the iPhone, the tvOS version will install automatically if there’s one available. New iOS remote app: The new app includes a “Now Playing” screen with playback controls, a full keyboard, and all features of the Siri Remote (such as gyroscope and accelerometer for games). Dark mode: Ideal for home theaters when the lights are turned down. Developer features: HomeKit will allow smart home controls in third-party apps, PhotoKit will let apps integrate with iCloud photo library, and ReplayKit will allow live broadcasts of gameplay. New apps: Starting today, Sling TV’s bundle of cable channels are available on Apple TV. Other arrivals include Fox Sports Go, French TV service Molotov, NBA2K, and Minecraft Story Mode. Apple says it now has more than 1,300 video channels and 6,000 apps total. Apple is releasing a preview of the tvOS update for developers today. 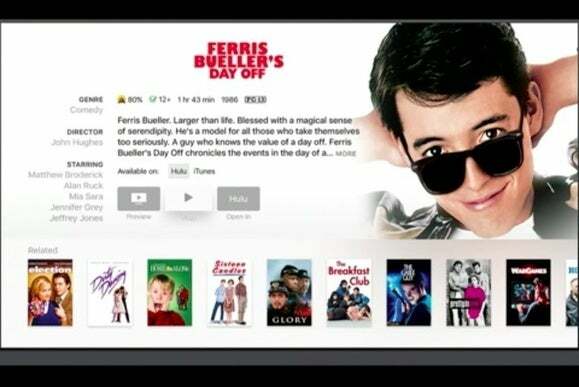 Fourth-generation Apple TV users will get the update for free this fall. Correction: The new version of tvOS is technically called tvOS 10, not tvOS 2 as reported originally.